Struggling to read the Bible everyday? As a church, we've committed to reading the Bible, every day... together! 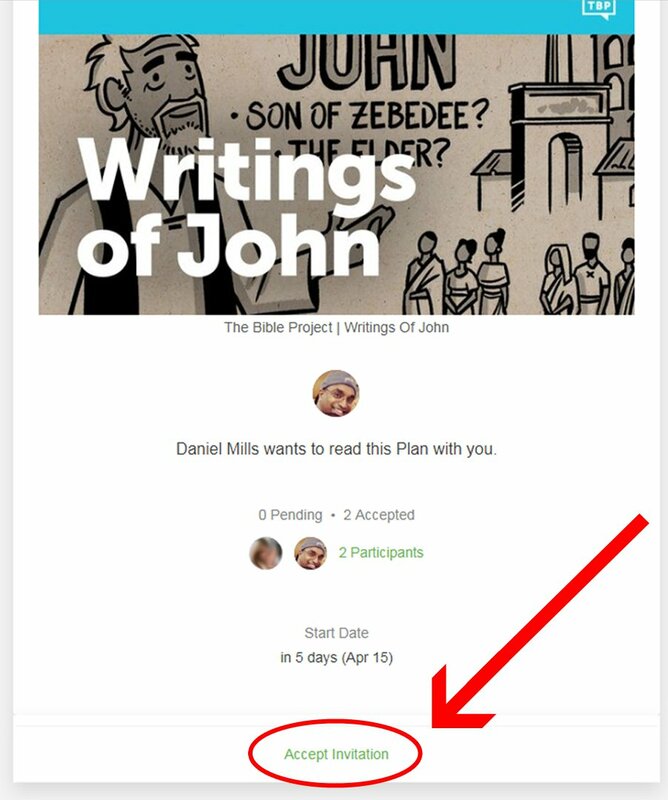 To do this, we are using a bible reading plan on the YouVersion Bible App. It can be accessed through an App on your phone or online on your desktop. 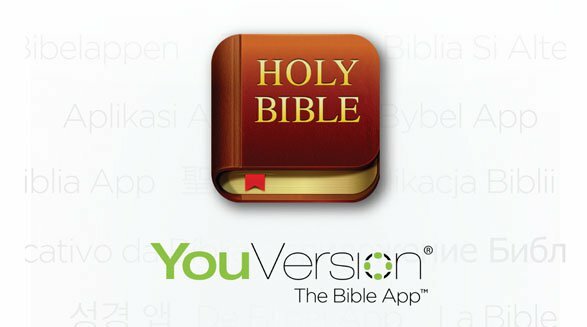 Go to the App Store on your phone and download the YouVersion Bible App. Create an account with either your email address, or your Facebook account. 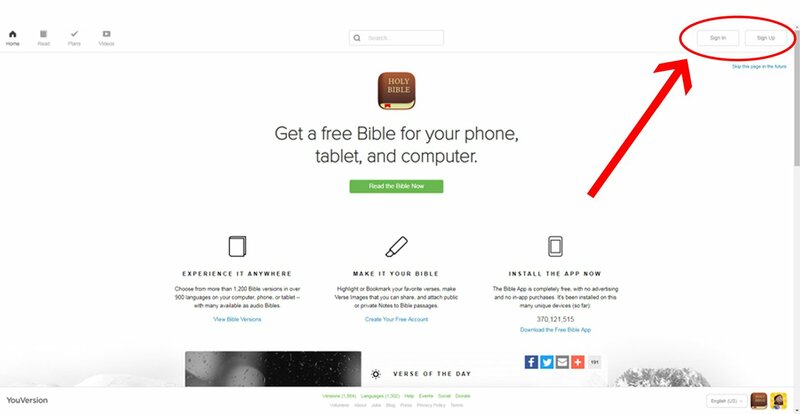 Click on the "Sign Up" button at the top right. Click the "Accept Invitation" button. And you're set! We encourage you to read and comment everyday! We're glad that you have decided to read the bible with us.